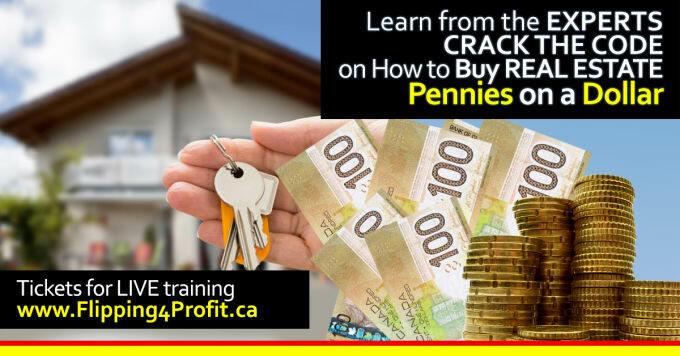 Meet successful speakers at LIVE Canadian Real Estate Investors Seminar flipping for profit, and learn “How to” from Canadian real estate investment EXPERTS. Navtaj Chandhoke is a Canadian-based real estate investor, speaker, author and educator. 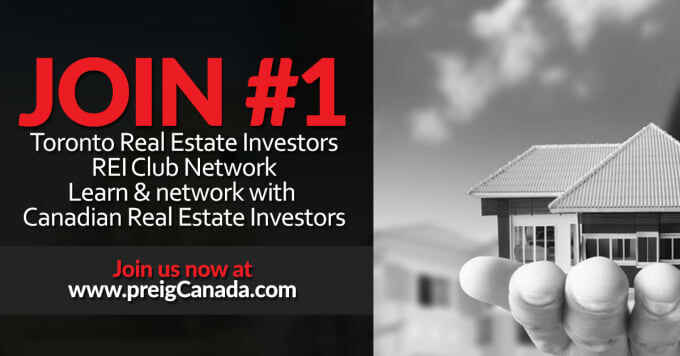 He is the founder of the Professional Real Estate Investors Group (PREIG) Canada and World Wealth Builders leading real estate investors education, support,network and mentoring program. Through his extensive research and experience, Navtaj developed a comprehensive teaching program that began attracting attention in Canadian Real Estate Investors for its effectiveness and being in the trenches practicality. He has become a go-to person for national Real Estate magazines, television and radio whenever the discussion of investing in real estate creatively. Navtaj as a speaker continues to share his strategies through the Professional Real Estate Investors Group (PREIG) Canada. Navtaj’s entertaining, humor and informative presentations have been attended by thousands of real estate investors across Canada. His secrets, strategies have been developed and refined yearly for the last 30 years and are based solely on proven Canadian strategies that work in today’s market. 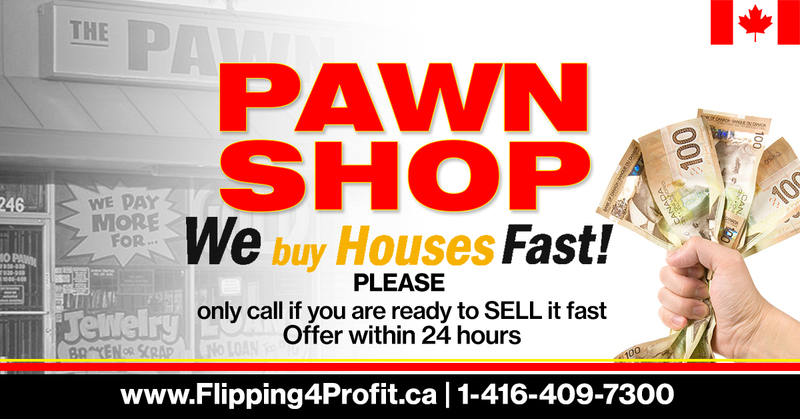 Canadian Real Estate investor since 1981, author, master trainer & key note speaker. Founder: Canada’s largest REI Club preigCanada.com over 17,000 members. Coaching and training investors since 1993.